David and I just got back from an 8-day trip to Hawaii. 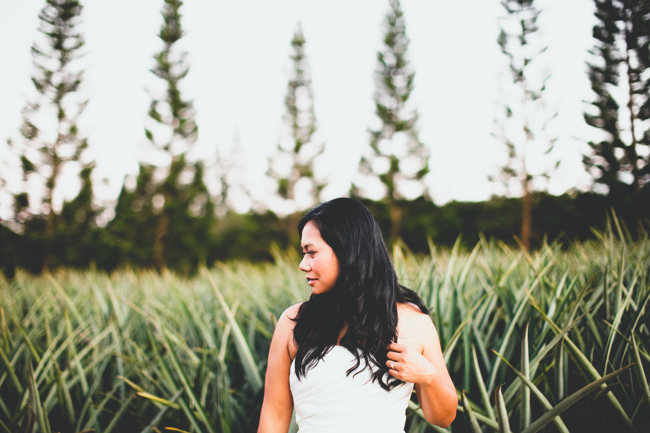 I shot a wedding there for a dear friend, did a couples session in North Shore and a family session in Ko Olina - - - I really loved shooting in Hawaii! I haven't done much work there so it was really nice to be able to do what I do here in LA, back home in Hawaii for a change. We got to spend quality with all of our ohana, but we are definitely tired! But, I'm really looking forward to going over new images and showing ya'll a bit of my Hawaii Nei. Hope you all have a good short week ahead!